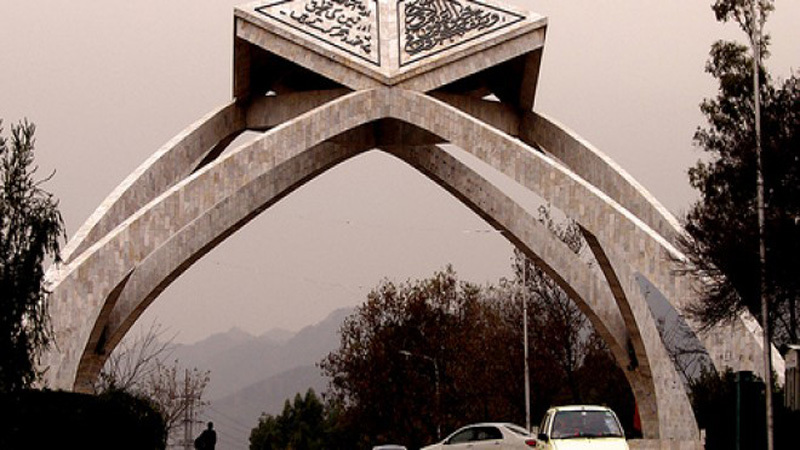 ISLAMABAD: The National Assembly (NA) Standing Committee on Federal Education and Professional Training took serious notice of the closure of the Quaid-e-Azam University (QAU) since the past two weeks, due to ongoing students protests inside the university premises. The NA body meeting was held in the committee room of the Ministry of Federal Education and Professional Training building. The meeting was chaired by Member of National Assembly (MNA) Dr Amirullah Marwat. The committee, while taking serious notice of the university’s closure, directed the QAU vice chancellor to reopen the university from Thursday (October 19) in order to ensure that students completed the ongoing semester per schedule. The committee asked the vice chancellor to address all justifiable demands of the students and take serious action against those students who were involved in serious crimes. Furthermore, the NA body also recommended that the local administration of the capital city should cooperate with the university administration in providing security cover against miscreants and maintaining law and order situation inside the varsity. Moreover, issues pertaining to Federal Urdu University were also discussed during the meeting. Later, the members of the committee asked the QUA vice chancellor to attend the upcoming senate meeting, while advising him to face the allegations of misconduct levelled against him by the senate. The meeting was also attended by MNAs Dr Zulfiqar Ali Bhatti, Asyia Naz Tanoli, Rida Khan, Phyllis Azeem, Surriya Asghar, Dr Imran Khattak, Shahida Akhtar Ali and Sardar Kamal Khan Bangulzai, along with officials of the federal education ministry and its attached departments.